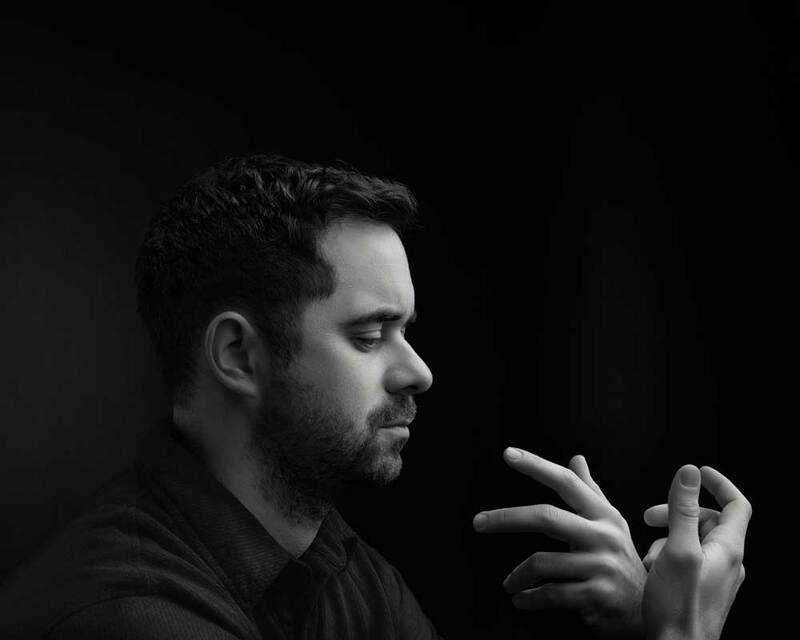 Today, Jean-Michel Blais has announced his upcoming performance in Toronto on October 3 at the Danforth Music Hall. Tickets and more information can be found here. Blais will be performing the music from his upcoming album, Dans ma main, throughout Quebec and in New York, Chicago and Los Angeles following the album’s release. He will be performing worldwide, including dates in London, Paris, and his hometown of Montreal around the album release as well.